For the majority of the game Saturday, USD kept No. 4 Gonzaga within striking distance until a late run that put the Bulldogs on top for an 85-69 win in Spokane, Washington. Despite losing nine straight to Gonzaga, the Toreros (15-8, 4-4) have always made the Bulldogs work for their wins. Throughout the first half, USD kept the game close, at one point taking a one-point lead at 27-26. In the closing minutes of the first half, Gonzaga (21-2, 8-0) went on a 6-0 run for a 40-32. The Bulldogs then extended their lead to 44-32 within the first few minutes of the second half. The Toreros continued to fight back, closing the gap to eight points three times before Gonzaga pulled away for good with a 17-4 run. USD could not shut down Gonzaga’s Rui Hachimura, who went 11-of-15 shooting and scored a game-high 32 points. He was also lethal on the free-throw line, hitting 9-of-14. 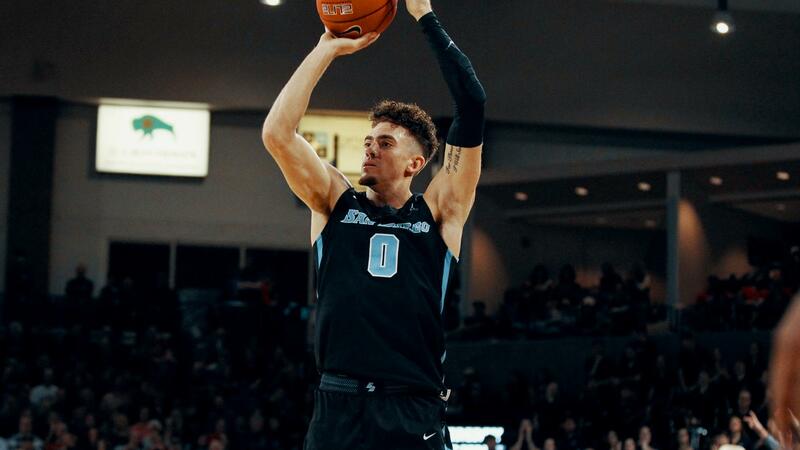 Isaiah Pineiro led the Toreros with 30 points and 11 rebounds. Isaiah Wright added 16 points for USD. The Toreros will have another go at the Bulldogs on Feb. 16 at Jenny Craig Pavillion. Up next, USD faces off against the Lions at Loyala Marymount on Thursday night.